Huge Congratulations to our wonderful Francesca who is storming her way to become a Legal Executive! 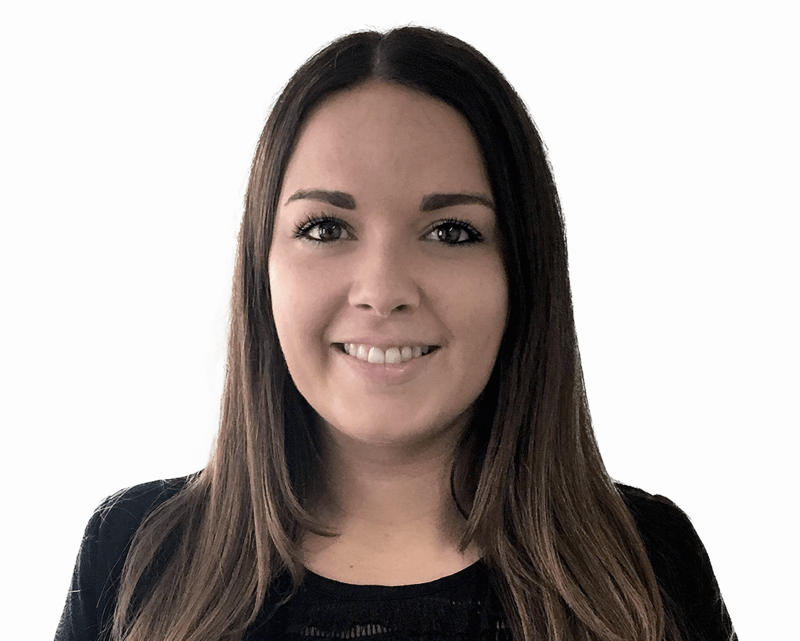 Having achieved her CILEx Level 3 Certificate in Law and Practice, Francesca is now an Affiliate member of CILEx. She is now assisting in the management of the Debt Recovery department and would be delighted to advise you on your Debt Recovery requirements.